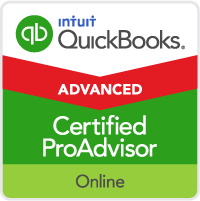 Intuit announces improvements and changes to the ProAdvisor Program to be implemented starting today. 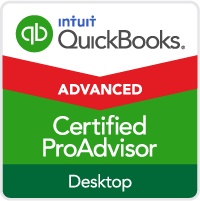 We think Intuit did a great job of researching current ProAdvisors and listening to the feedback to create solutions and enhancements to the ProAdvisor Program. 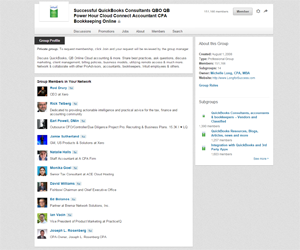 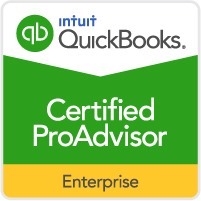 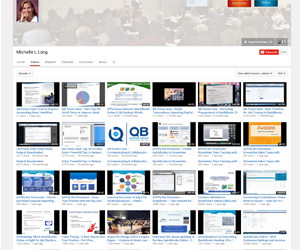 Qualifying Non-Profit Orgs – GREAT price on QuickBooks and More! 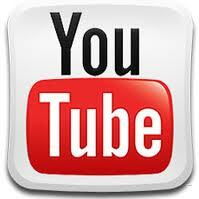 Many people want to increase traffic to their website and improve the ranking in Google (and other) search results. 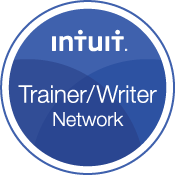 There are several things you can do that are relatively quick and easy and best of all free.